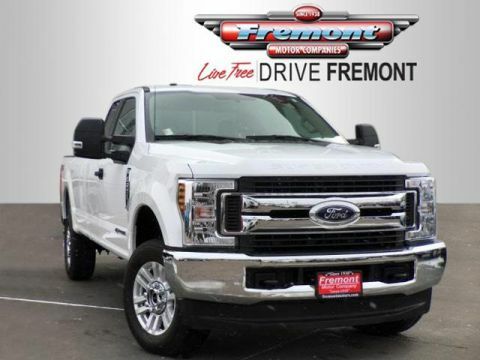 Extra Clean, Fremont Elite Certified, GREAT MILES 15,930! 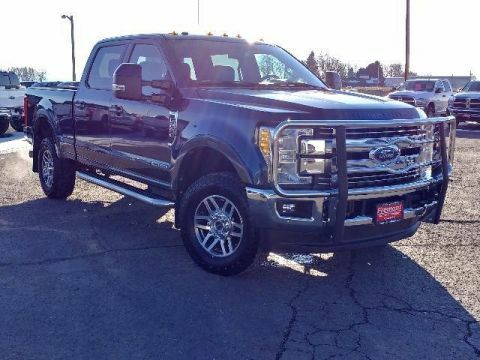 4x4, Back-Up Camera, Aluminum Wheels, Turbo Charged, Satellite Radio READ MORE! 4x4, Back-Up Camera, Satellite Radio, iPod/MP3 Input, CD Player, Onboard Communications System, Trailer Hitch, Smart Device Integration. MP3 Player, Privacy Glass, Steering Wheel Controls, Electronic Stability Control, Heated Mirrors. 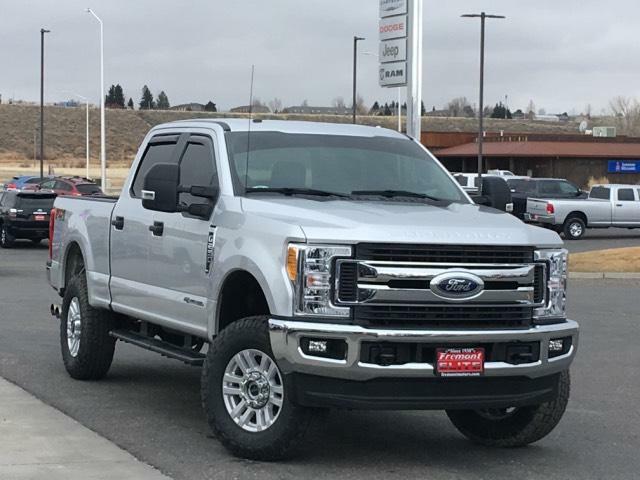 ENGINE: 6.7L 4V OHV POWER STROKE V8 TURBO DIESEL B20 4 valve OHV, manual push-button engine-exhaust braking and intelligent oil-life monitor, 34 Gallon Fuel Tank, 3.31 Axle Ratio, 175 Amp Heavy Duty Alternator, Dual 78-AH 750 CCA Batteries, XLT VALUE PACKAGE Reverse Sensing System, SecuriCode Driver's Side Keyless Entry Keypad, Fog Lamps, 8-Way Power Driver's Seat, lumbar adjuster w/manual 2-way passenger adjuster, Autolock/Auto Unlock, Adjustable Pedals, PLATFORM RUNNING BOARDS, ELECTRONIC-LOCKING W/3.55 AXLE RATIO, TIRES: LT275/70RX18E OWL Automatic Transmission (4) LT275/70Rx18E BSW Automatic Transmission spare tire, WHEELS: 18 SPARKLE SILVER PAINTED CAST ALUMINUM bright hub covers/center ornaments (STD), TRANSMISSION: TORQSHIFT 6-SPEED AUTOMATIC (6R140), SelectShift. Ford XLT with Ingot Silver Metallic exterior and Medium Earth Gray interior features a 8 Cylinder Engine with 440 HP at 2800 RPM*. Non-Smoker vehicle, This vehicle comes with Fremont Care.